WE FIND OUR STORIES IN PHOTOGRAPHS AND CONVERSATIONS, IN SONGS AND SPICES, IN LONG DRIVES HOME, JUST-REMEMBERED PROMISES, AND THE PERILS AND PLEASURES RECALLED BY OTHERS. AT JUNCTURE, WE’VE CREATED THESE RESOURCES TO HELP THOSE WHO HOPE TO UNDERSTAND, EXPERIMENT WITH, AND SOMEDAY MASTER MEMOIR. 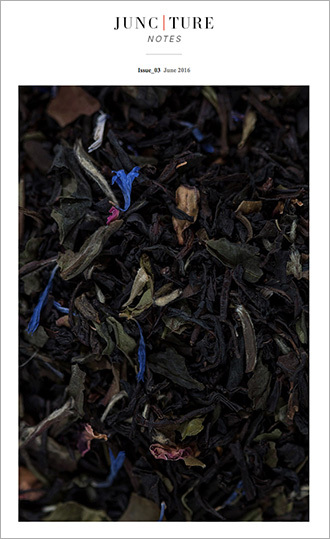 Juncture Notes is our free monthly offering of essential memoirs, timely reflections, and writing prompts. You’ll meet some of the leading memoirists of our time. You’ll read the work of our readers. You may even become one of the writers our readers read. Please share your name and email address if you would like to join our growing list of subscribers. 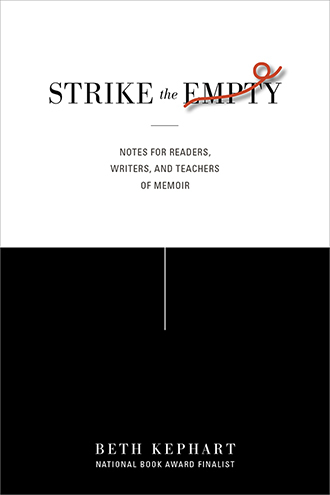 Strike the Empty: notes for readers, writers, and teachers of memoir brings together five years of Beth Kephart’s writing on memoir and memoir makers, some of which first appeared in Juncture Notes. It offers reflections on eternal imperfection and the poetics of truth, memoir as politics and the abandonment of the linear, the power of not insisting and failure as the first indicator of success, and dozens of truth-bleeding books. Interviews with Casey Gerald, Kristen Radtke, Megan Stielstra, Chloe Honum, Paul Lisicky, Inara Verzemnieks, Judy Goldman, Nicole Chung, Will Dowd, and others are featured. Abigail Thomas’s place in memoir history, Bruce Springsteen’s memoir-inducing river songs, Andrew Wyeth’s inspirations for writers, the empathetic imagination, the high-wire act of reviewing memoirs, and the art of the suppose are among the topics that are deeply explored. Beautifully illustrated with black-and-white photographs and inspirational quotes, Strike the Empty is, by turns, emphatic and questing. It celebrates memoir for what memoir can be—transcendent and transcending. Read the review that appeared in The Woven Tale Press. In an era of increasing divisions and divisiveness, Juncture Workshops sponsored a literary contest seeking the best essays on the complexities of walls, both literal and metaphoric. Writers from around the world responded. The resulting book contains sixteen full-length essays on topics ranging from deep yearning and personal loss to kiwi birds and urban neighborhoods. Nearly two dozen brief excerpts further tell the story of geopolitical and intimate schisms. 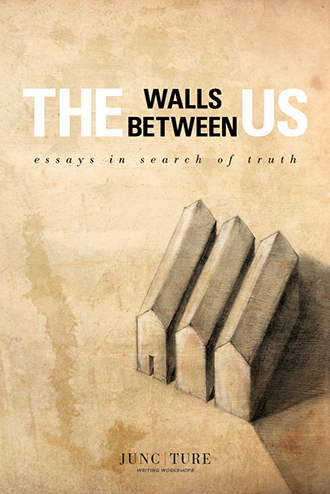 Curated and introduced by memoirist and memoir teacher Beth Kephart, The Walls Between Us: Essays In Search of Truth offers profound insights into the ways in which we both construct and shatter divisions. Sometimes tender, sometimes angry, sometimes funny, always moving, the book features the work of both established writers and emerging ones. What are we supposed to do with that lovely, infuriating, instigating, mischievous blank page? Who are we, when we’re being uncommonly honest? Where do we stand, in the landscape of truth? In Tell the Truth. 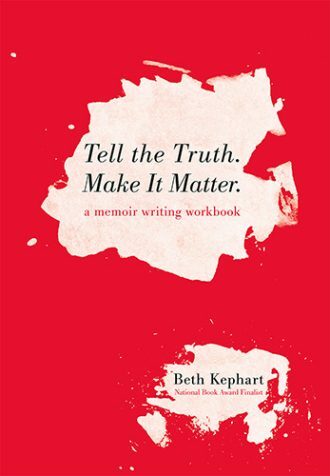 Make It Matter., a one-of-a-kind memoir workbook, Beth Kephart offers an insider’s look at the making of true tales—and an illustrated workbook to guide the wild ride. Combining smartly selected samples with abundantly fresh ideas, dozens of original exercises with cautions, questions with answers, Kephart inspires, encourages, and persistently believes in those with a story to tell. Write this, Truth says. Read this. Consider this. Discover who you are. Have some honest fun with words. Truth should find a home among high school teachers, college professors, workshop leaders, autodidacts, secret writers and public ones. All writers stand on the shoulders of those who have gone before. All writers benefit when exposed to classic and groundbreaking texts … and to careful, unexpected analysis. 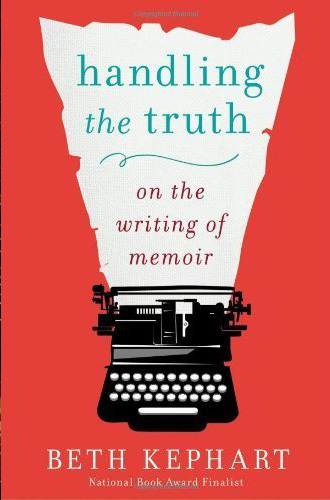 In this six-part, nearly one-hour course, Beth Kephart, an award-winning memoirist, teacher at the University of Pennsylvania, and author of Handling the Truth: On the Writing of Memoir, celebrates the form. She explores the work of Virginia Woolf, E.B. 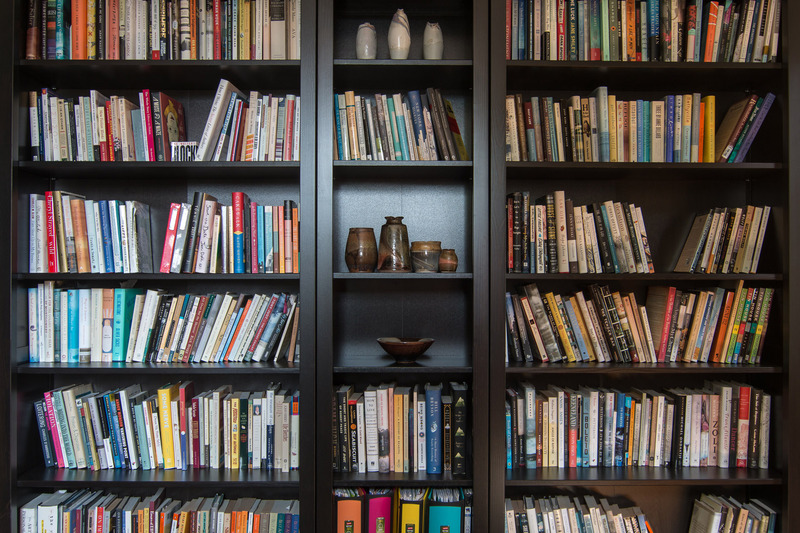 White, Annie Dillard, James Baldwin, Mary-Louise Parker, Alison Bechdel, Helen Macdonald, Maggie Nelson, and others as she defines what great memoir does and how it gets written. Each video is organized around a theme. Silence and writer’s block. 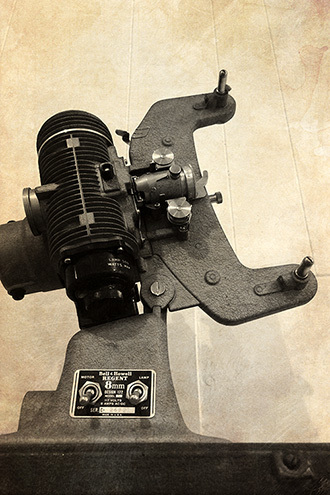 The art of the intimate letter. Lessons from the kitchen. Writing of loss. Writing the natural world. Memory and mortality. Each theme yields a series of writer prompts. The entire package is accompanied by a PDF writer’s journal that recaps key lessons and prompts.The series is perfect for writers, of course. But it is also just right for avid memoir readers who are seeking to better understand the books they read, as well as instructors at the high school, college, and workshop level.